Bayern Munich star Serge Gnabry has identified Gini Wijnaldum as a key player for the Bavarian giants to neutralise ahead of the first leg of their Champions League clash at Anfield. The two sides will be meeting in knockout European competition for the first time in nearly forty years, with this being one of the marquee ties of the Round of 16 (along with PSG Man Utd) when it was originally made. Bayern went unbeaten through the league stages, but will start underdogs against Liverpool, who are currently top of the league in England. 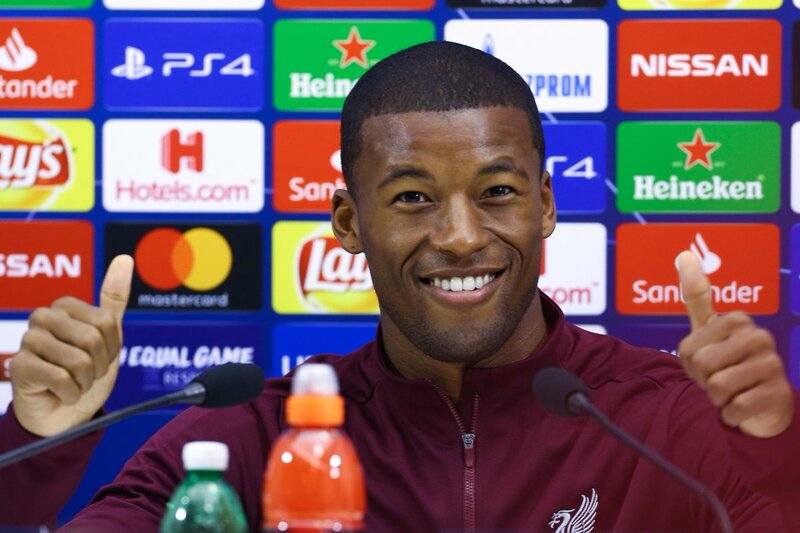 Gnabry said that Wijnaldum “was everywhere” when he watched Liverpool’s matches, and added that the Dutch international “works in the background” and “has a large impact” on the Reds’ game. A new era of sorts was ushered in Leipzig, with Germany’s youngsters helping Die Mannschaft get a rare win this year as they saw off Russia 3:0 in Leipzig. Yes, the Russian team was an experimental one, but there was enough on offer to show that Joachim Low’s side could return to the top once again. Low started with a 3-4-3, with the troika of Leroy Sane, Timo Werner (on his homeground) and Serge Gnabry upfront. 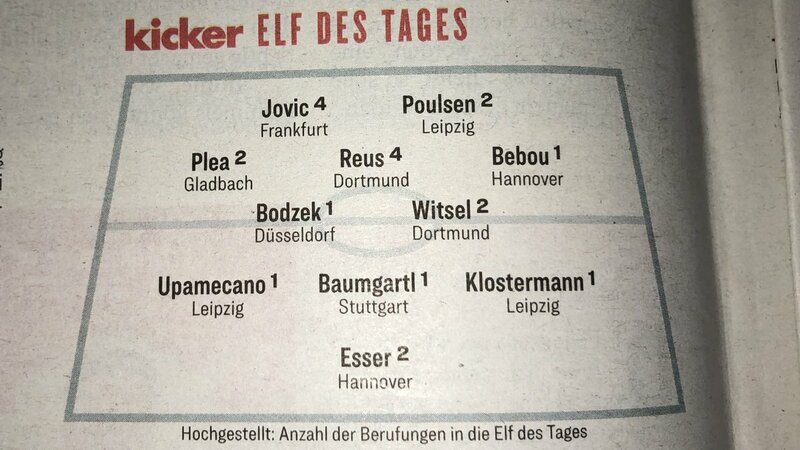 Werner, who has already made Kicker’s Team of the Week thrice this season, including one two weeks ago in MD10, was the only one not to score, with Sane and Gnabry both netting for the home side. Sandwiched between the two goals was one for Niklas Sule, meaning that all three of Germany’s goals came before half time.